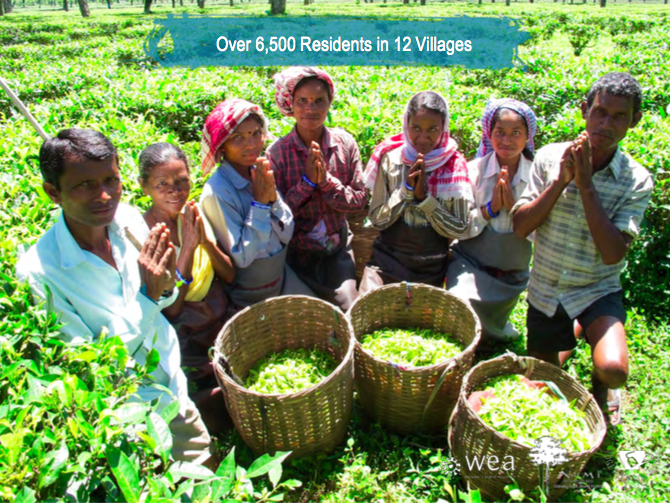 Both organizations support communities in India, a country where Numi Organic Tea sources black tea. 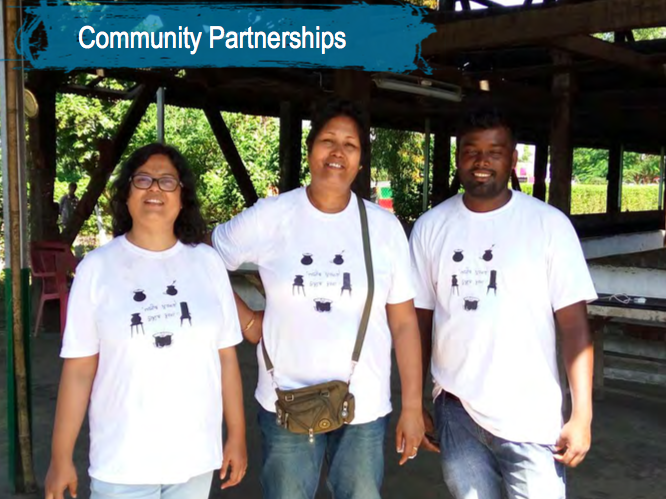 The Numi Foundation achievements of Together for H2OPE in Assam, India include 6,500 residents with water filters and trainings, 60 water samples with 100% safe filtered water, ten Community WASH Agents, six schools with WASH awareness and three public health department and government partnerships for sustainability. Key project impact includes an 80% drop in the waterborne illness rate, a 90% drop in the work absenteeism rate due to waterborne illness, a 90% drop in the school absenteeism rate due to waterborne illness, and a 90% increase in the safe handwashing rate. 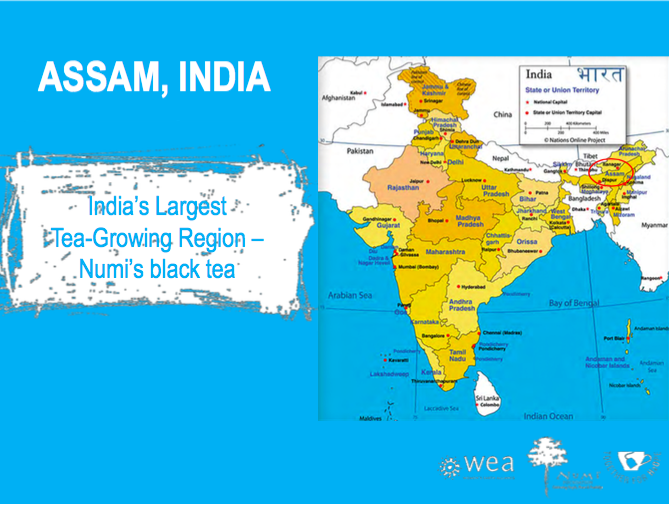 Whole Planet Foundation’s global impact has reached microentrepreneurs in India and 74 other countries thanks to supplier donors - like Numi Organic Tea - who have contributed more than $12 million for poverty alleviation. 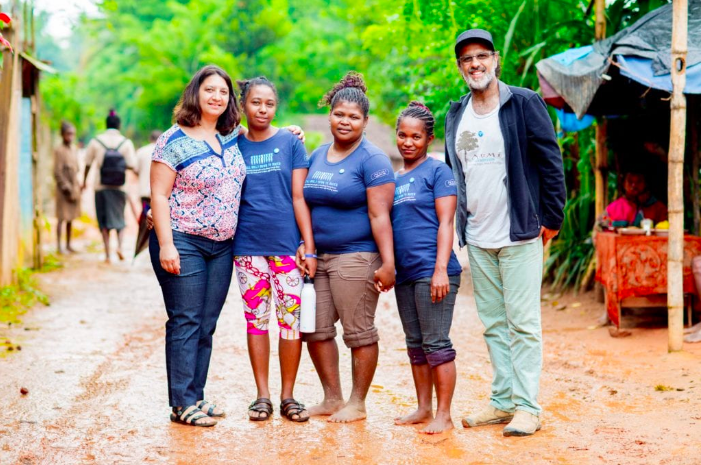 During March, the generosity of Numi Organic Tea is being spotlighted in Whole Planet Foundation’s Annual Prosperity Campaign, taking place in Whole Foods Market stores and https://www.wholeplanetfoundation.org/get-involved/annual-prosperity-campaign/online. 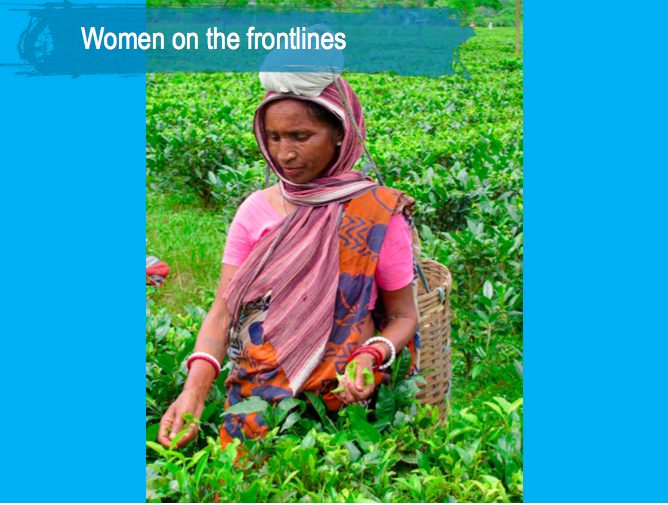 Please join Numi Organic Tea in alleviating poverty and make your donation today to #FundHerFuture.